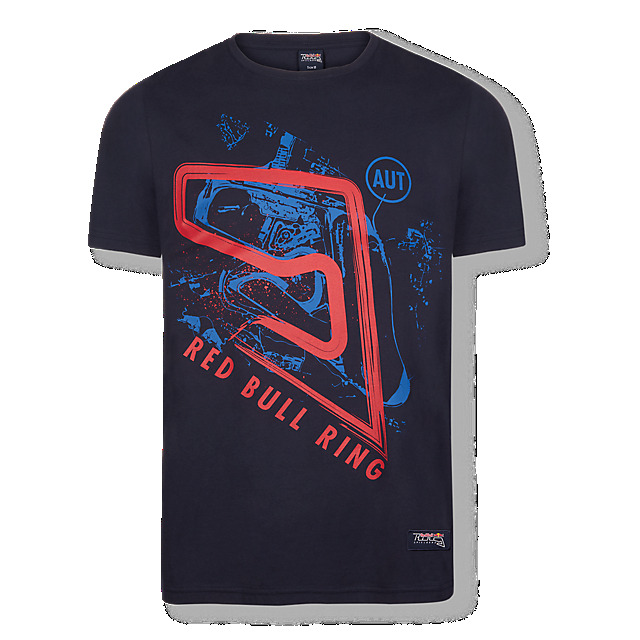 Gear up for your next event or just show your love for the Austrian circuit in the official Red Bull Ring Spielberg collection. 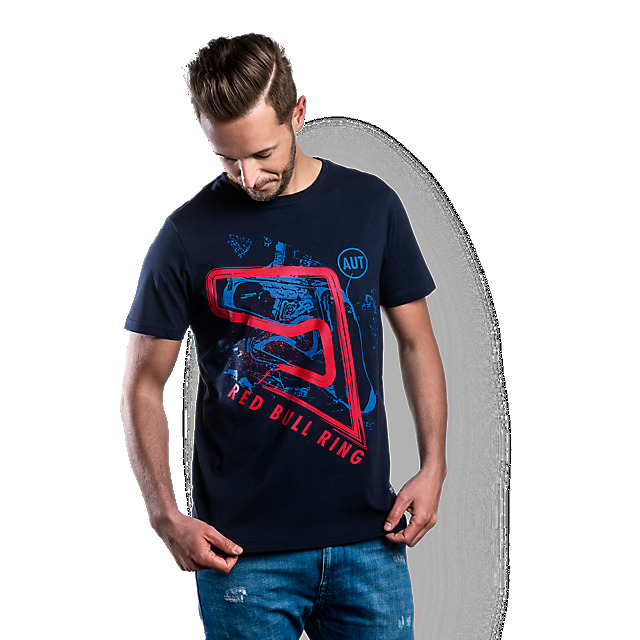 This vibrant T-Shirt in navy features a print of the Red Bull Ring circuit from above in a striking red and blue colourway, together with a Red Bull Ring logo and lettering. 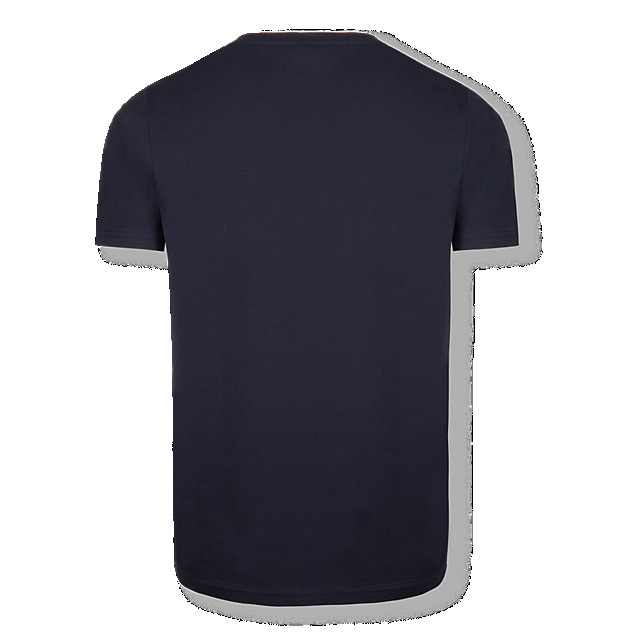 Designed in comfortable cotton with short sleeves and a crew neck, it'll keep you cool on sunny race days.